We are known in the industry for our professionalism, quality workmanship, reliability, and technical performance. Charmet Tile has built our reputation as a leading installer of custom ceramic tile and stone for the more discriminating homes in San Diego, California and Reno, Nevada. We are known in the industry for our professionalism, quality workmanship, reliability, and technical performance. We are experienced in a wide variety of custom designs, layout techniques and have created thousands of unique, decorative, and functional tile creations. Specializing in installing Ceramic, Porcelain, Marble, Limestone, Granite, Slate, Travertine, Flagstone, Pavers and can assist the consumer with Residential Remodels or New Construction projects. We work with many of the top design centers in San Diego, California and Reno, Nevada and we have developed great relationships with many vendors. This has earned us the reputation of being one of the most respected tile installation companies. From high-rise and hotels to multifamily, Charmet has the qualified crews to get your job done on time and on budget. Call us to bid on your next commercial project. Developed for large or small, interior or exterior, national or international, Charmet has advantages unsurpassed within the industry. 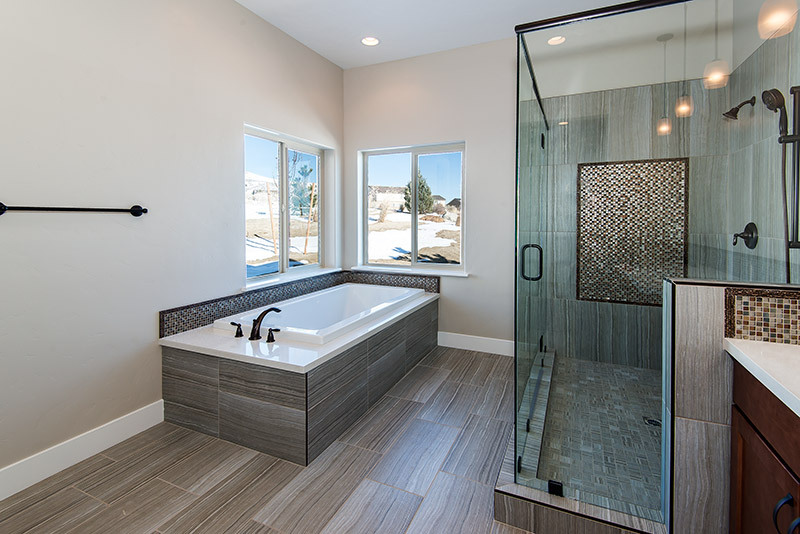 Our program is committed to providing each of our clients with the highest quality, most innovative tile and stone products backed by efficient, professional service with every call. We specialize in installing Ceramic, Porcelain, Marble, Limestone, Granite, Slate, Travertine, Flagstone, Pavers and can service any installation your business may need. We are experienced in a wide variety of custom designs, layout techniques and have created thousands of unique, decorative, and functional tile creations. Our experienced crews exceed quality and completion expectations to the delight of the homeowner and builder alike. We’ve been helping customers all over San Diego, California and Reno, Nevada for over 15 years. Each project is prided with the most quality workmanship possible and attention to detail. Charmet Tile has built our reputation as a leading installer of custom ceramic tile and stone for premiere homes in Southern California and Nevada.